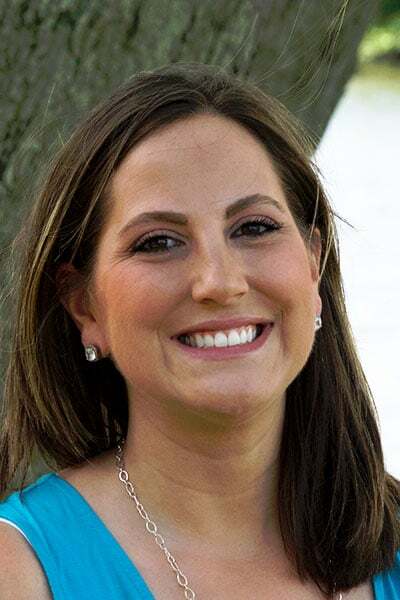 Melissa recently joined Dr. Rosato’s office as Office Manager. With over 20 years of dental experience, Melissa holds certifications in Dental Assisting, X-ray Technology and Dental Laboratory Technology. Having previously worked for Northeast Delta Dental Insurance, she is uniquely qualified to assist patients with insurance questions and how to maximize their individual insurance benefits. Melissa loves interacting with patients and contributing to a warm and welcoming office atmosphere. Melissa grew up in Georgia and now lives in Goffstown, NH, where she enjoys spending family time with her husband, Michael and their 2 children, Layla and Isaac. She also enjoys gardening, arts and crafts, fishing and refinishing furniture.